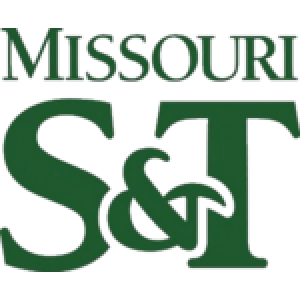 Just took over at Missouri S&T this August 8 2018. Before here I was at Cal State Monterey Bay where I guided the program twice to National Rankings and 4 times to Regional Rankings. Prior to Cal State Monterey Bay I was the Associate Head Coach at Midwestern State University where I was named Regional Coaching Staff of the year in 2007, 2008 and 2010. I helped the program to reach two NCAA Final Fours and assisted the program to their first number 1 National Ranking. Three times we finished Ranked in the top 5 in the Nation. I coached at NAIA Bethel University in Tennessee and guided the program both years to the NAIA National Tournament as well as brought the programs first ever Conference Tournament Title. In 2006 I was named Regional Coach of the Year and finalists for National Coach of the Year. I have coached several Academic All-Americans as well as many All-Americans. I have guided several players that have play professionally domestically and Internationally.